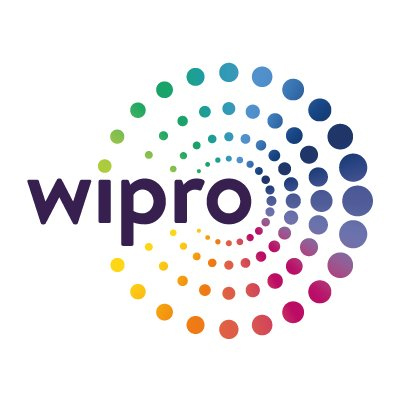 Bangalore : Wipro Limited a leading global information technology, consulting and business process services company, today announced a partnership with Headspin, a San Francisco-based powerful, easy-to-use mobile experience platform, to offer next-generation mobility quality engineering and testing solutions on global mobile networks. Wipro Ventures, the strategic investment arm of Wipro Limited that is focused on investing in early- to mid-stage startups, made an investment in Headspin in October 2017. This partnership will leverage Headspin’s network of 22,000 mobile devices deployed in carrier networks across 150 locations and Wipro’s industry leading quality assurance capabilities to bring significant value to customers by validating their mobile applications, devices and networks under real life conditions. The joint offering will enable continuous monitoring of applications, identification of performance bottlenecks and rectification of inefficient content delivery to ensure a seamless application experience for end users, across geographies.